Zeta Tau Alpha’s nine Founders envisioned an organization that would perpetuate their ties of friendship. Nearly 120 years later, more than 257,000 women have experienced the opportunity of ZTA membership. Realize your true potential while navigating college with purpose and a supportive network of women, because becoming your best self comes easiest when you’re in good company. Our sisterhood doesn’t end with college. 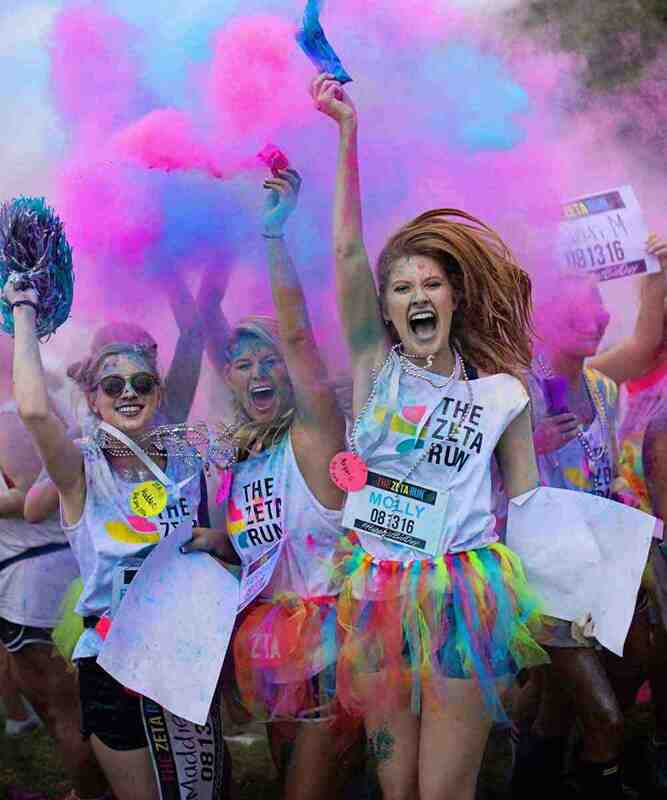 ZTA is a lifelong resource and offers unlimited opportunities for fun, friendship and service. Learn how you can stay involved and connected beyond graduation. Whether it’s a house, lodge, suite or chapter room, ZTA facilities are special places for our sisters to call home and make memories to last beyond their college years. 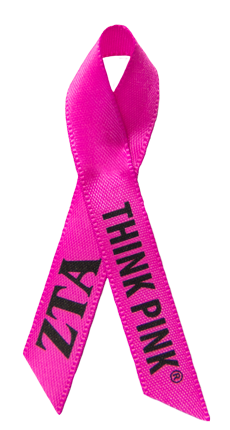 The ZTA Foundation funds scholarships, supports educational and leadership development programming, and encourages everyone to Think Pink® as we join together in the fight against breast cancer.